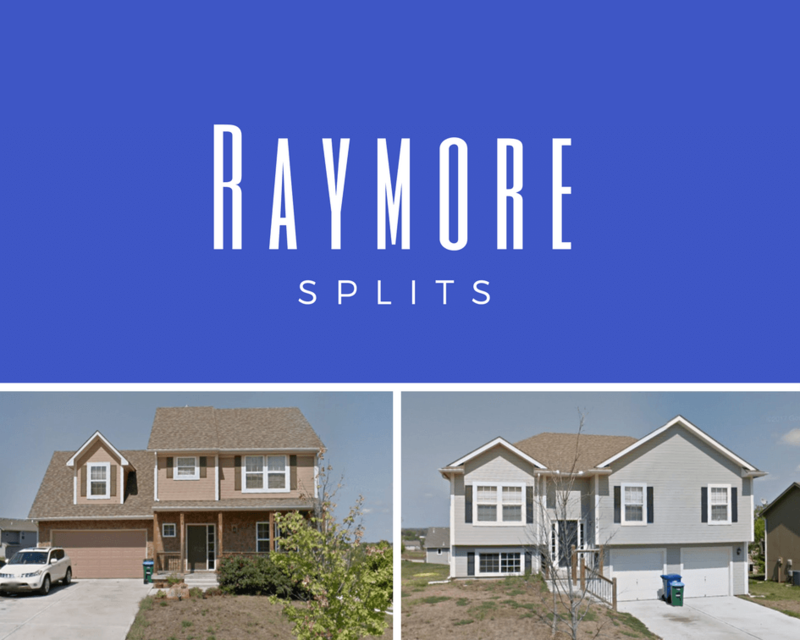 We Buy Houses Anywhere In the Raymore Area at Any Price. If you’re looking to sell your Raymore house… we’d love to have the opportunity to give you a fair cash offer to buy your house fast. Downsizing? Moving a family member into assisted living? Becoming Snowbirds and jumping in the RV? Upsizing to a bigger house? Inherit a house in Raymore? In short, if you have a property in Raymore or the surrounding area and you would prefer to get the cash and sell it fast, we’d like to give you a no obligation fair cash offer (and close as quickly as you’d like). 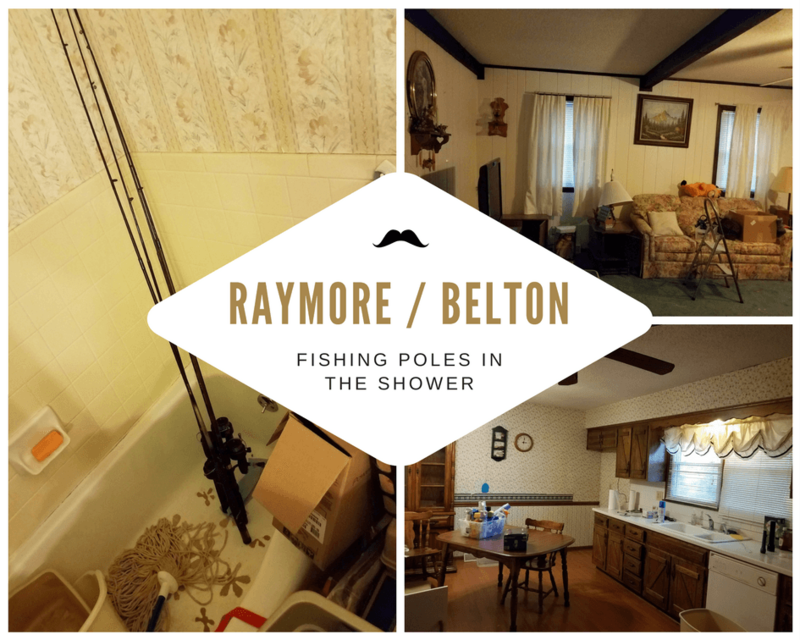 Do You Need To Sell Your House in Raymore? We help property owners just like you, in all kinds of situations. From divorce, foreclosure, the death of a family member, burdensome rental property, and all kinds of other situations. We buy houses in Raymore and the surrounding areas and pay a fair cash price, fast. Sometimes, those who own property simply have lives that are too busy to take the time to do all of the things that typically need to be done to prepare a house to sell on the market… if that describes you, just let us know about the property you’d like to be rid of and sell your house fast for cash.